Does your four legged family member need a play date to work off some energy, or are they sad because they are left home all alone? We have just the fix. Sandy Paws Day Spa opened on February 13, 2017 and offers doggie day care Monday through Friday. 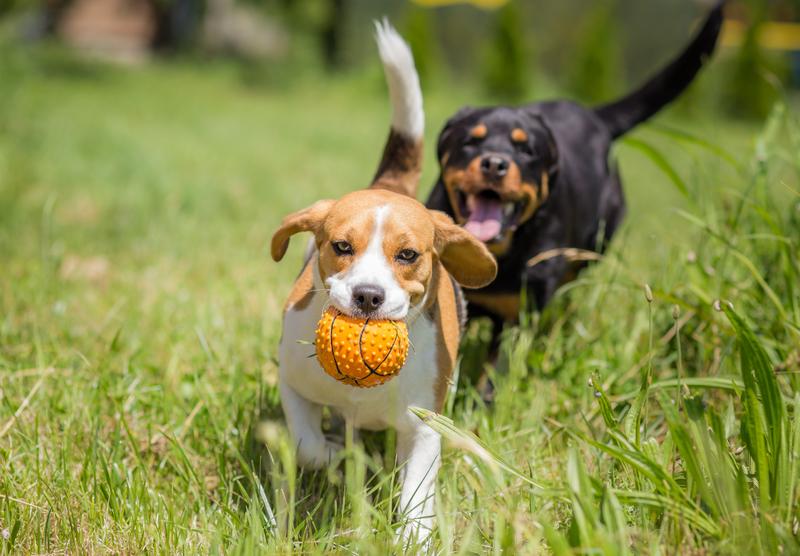 Our facility has two indoor and two outdoor play areas that will allow your four legged friend to enjoy playing with other pets and making new friends while working off some excess energy. After your pet has had some fun running around in our spacious play areas, he or she can enjoy a relaxing dip in the swimming pool to cool off. If the sun is not their thing, we have shade trees and Tiki huts to relax under with some of their new friends. Once the outside fun is over they can retreat to one of our 43 kennels to enjoy a little break time between fun and sun. If we happen to have a rainy day, don’t worry, the fun will continue in our two play areas inside the building. 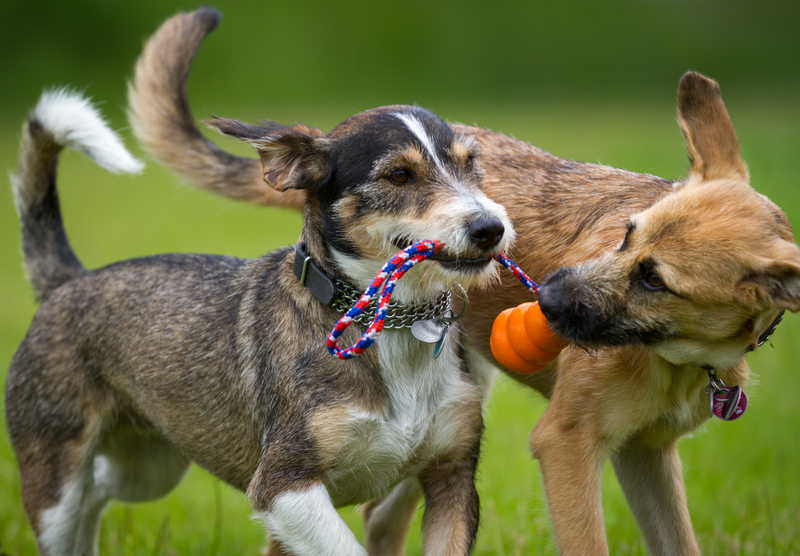 Our well trained staff will ensure your pet enjoys their day at Sandy Paws come rain or shine. We also have extras for them to enhance their stay, such as: Frosty Paws, extra brushings and others. 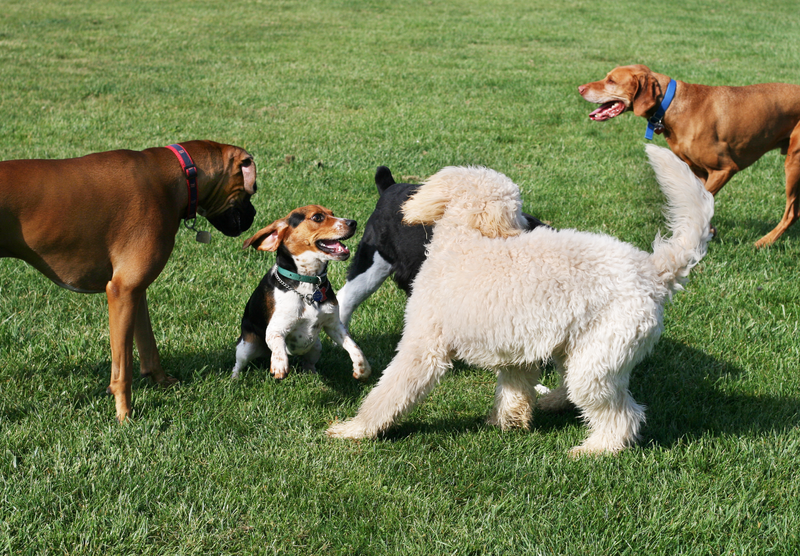 You are welcome to check out our online video feed to see how much fun your pet is having with their new found friends. Sandy Paws Day Spa is located at 3080 SW Mapp Road, beside Palm City Animal Medical Center. Stop by to see us, we would love to show you our facility. Sandy Paws Day Spa is a part of the Palm City Animal Medical Center family. We are a full-service veterinary medical facility located in Palm City, Florida.